It’s a tour de force in under 15 minutes. Josh begins with a rapid-fire overview of over 480 more or less covert US drone strikes in 10 years killing more than 4,700 people. ‘What can our relationship be with this story?’ he asks. Apple’s answer was no, as he ruefully acknowledges, though I suspect that would also be the answer of many others too: that, after all, is the appeal of remote wars to those who orchestrate them. Out of sight, out of mind: which is precisely why there is also something ‘auto-magical’ about Josh’s determination to ‘détourne‘ these remote technologies like this. 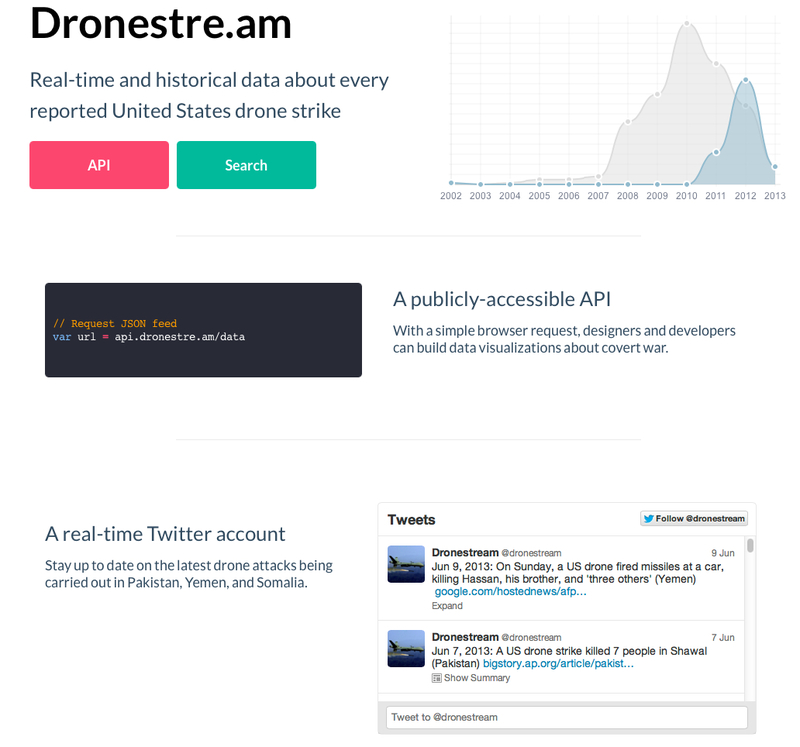 Josh’s next step was to use a Twitter account to start to tweet every recorded drone strike, which eventually morphed (via the aggregations of the Bureau of Investigative Journalism) into Dronestream: or, more accurately, Dronestre.am. Josh credits Trevor Paglen‘s ‘spatial analysis’ and his ongoing attempts to outline the Blank Spots on the Map as a particular inspiration for his work. What he has sought to do, by extension, is to map ‘the blank spots in the data’: to recover what he calls ‘the negative space that these drone strikes take up’, and so enable complex stories and ordinary voices to emerge out of the swirl of Big Data. In doing so, he argues that it becomes possible to ‘speak back’ to the drones and to the masters of dirty wars that control them, in effect artfully turning this latest version of techno-war against itself. The trick now is to fill out these ‘blank spots on the map’, to recover the insistently human geographies that are devastated by these air strikes and the threat of more to come, so that we can overturn both the ‘face-less’ and the ‘place-less’ narrative of the covert war machine. It thrives on being both out of sight and out of site, and Josh’s research is invaluable in reminding us that the virtual technologies that make its depredations possible are also acutely material in their form and in their effects. This is the paper he gave as part of the Space and Violence sessions at the Association of American Geographers conference in L.A. earlier this year, and it’s the draft of a longer article in progress. It’s also a remarkably ambitious exercise, in which Gaston artfully tracks between Stuart Elden, Eyal Weizman, Henri Lefebvre, Alain Badiou, Allan Feldman and a host of others. ‘Badiou argues that the figure of the pure multiplicity of being, precisely because its multiplicity cannot be represented, is the void. The void is, indeed, the figure of the terrain. This void should be read not as an abstraction but in its spatial and bodily immanence: through the vertigo that the vast, opaque, three-dimensional, and not fully visible geographies of the planet create in the human body. 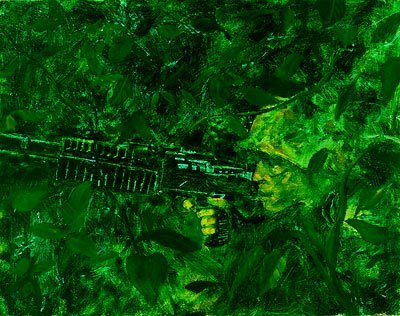 This is the void graphically represented, for instance, on Tim Hetherington’s documentary Restrepo, where US soldiers stationed in an outpost in the Korengal Valley in eastern Afghanistan felt haunted by the terrain they were immersed in. 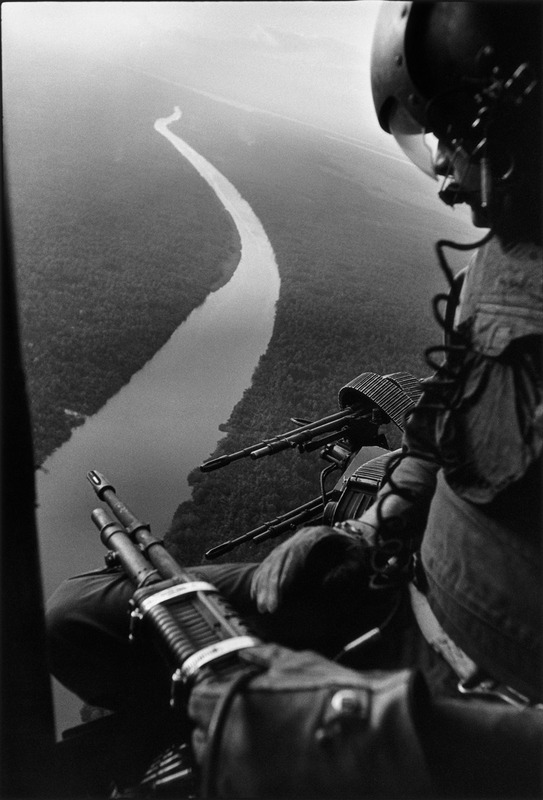 In the film, those soldiers make it clear that those opaque mountains, forests, and valleys were for them a hostile immensity that turned insurgents into a ghostly presence. Those mountains constitute a tangible void within Empire: one of the countless outsides of a world without outside. 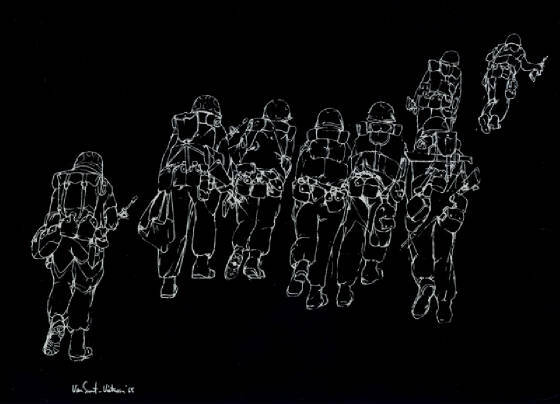 I’m particularly taken by this image (which I think is much clearer in the film than in Sebastian Junger‘s War) because it’s helped me think about how my work on ‘the natures of war’ intersects with my work on later modern war in the mountains of Afghanistan and Pakistan. 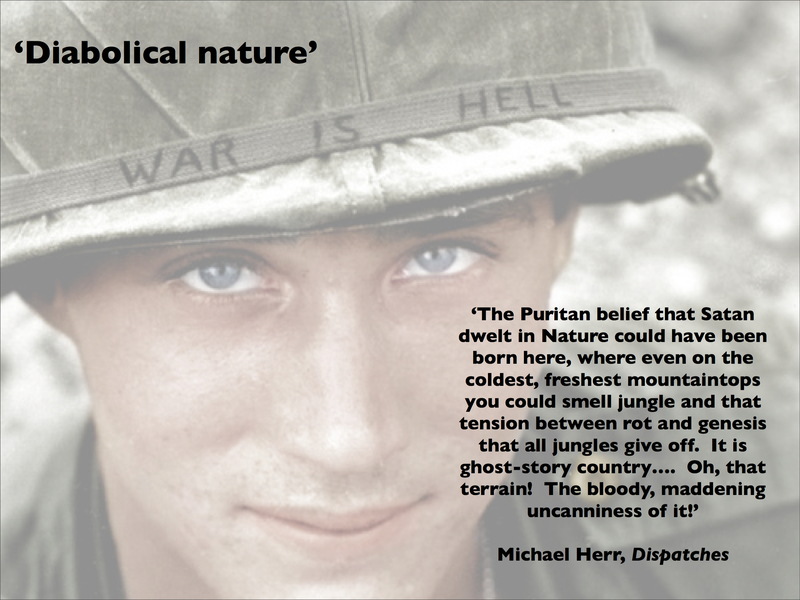 In that last slide I’ve deliberately juxtaposed Caputo’s apologia with Art Greenspon‘s famous photograph of soldiers from the 101st Airborne waiting to be evacuated by helicopter after a five-day patrol near Hue, South Vietnam in April 1968 because – as those upheld arms imply – this confession carries buried within it a promise of redemption too. Forgive me, for this fallen nature has cast me down. And help me escape back into The World. 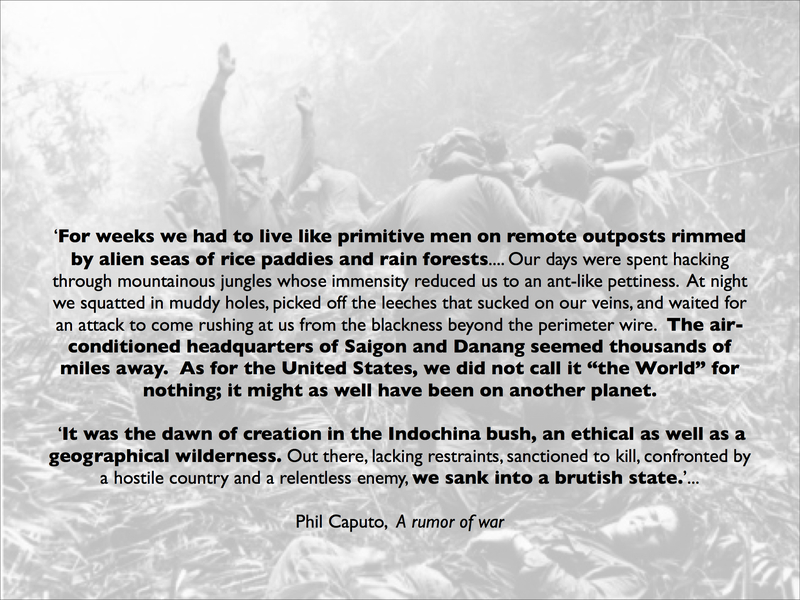 Yet, as Taussig showed, this too was a thoroughly imperialist catechism: primeval nature fouling our civilised, ‘second nature’, seducing and destroying our very humanity, when in so many ways it was our own ‘second nature’ and its technowar that was laying waste to the rainforest. These are complex arguments, and a post like this inevitably runs the risk of caricature. But I hope I’ve said enough to suggest some of the other ways in which the ‘opaque zones of empire’ extend beyond the horizon of vision. And in case I haven’t been clear, I should add that I think Gaston is absolutely right to make terrain central to the analysis, not least because this makes it possible to invest two other master-concepts (sic), ‘space’ and ‘nature’, with corporeal and material depth. 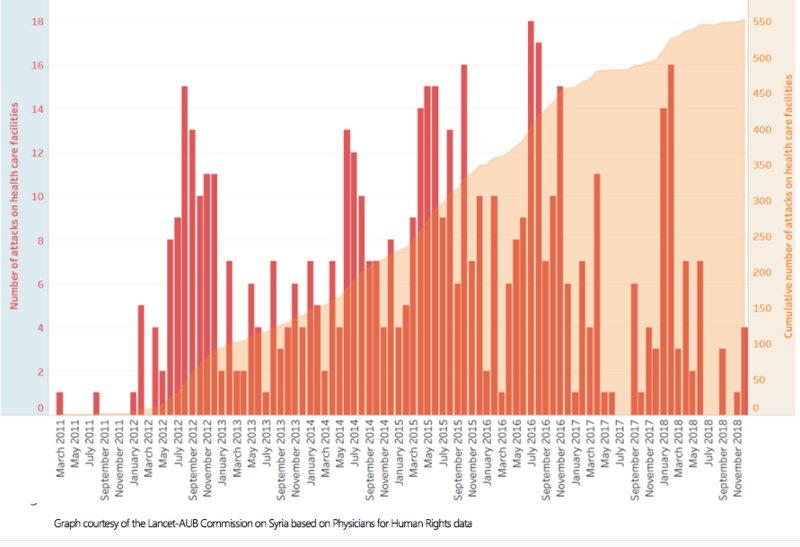 This ought to be depressingly familiar stuff, though it is important to connect those dots. I highlight Trevor’s argument here (which radiates far beyond the paragraphs I’ve extracted above) for two reasons. The logic of warfare and intelligence have flipped, each becoming the mirror image of the other. Warfare has shifted from the scaling of military operations to the selective targeting of individual enemies. Intelligence gathering has shifted from the selective targeting of known threats to wholesale data mining for the purpose of finding hidden threats. The resulting paradigms, in turn, go a long way to account for our collective discomfort with the government’s activities in these areas. Americans are understandably distressed over the targeted killing of suspected terrorists because the very individualized nature of the drone attacks converts acts of war into de facto executions — and that in turn gives rise to demands for high standards of proof and adjudicative due process. Similarly, intelligence activities that gather data widely, without fact-based suspicions about specific individuals to whom the data pertain, are seen as intrusive and subject to abuse. This is an interesting suggestion, a simple schematic to think with, and at present I’m working through its implications (and complications) for other dimensions of later modern war – specifically the geographies of cyberwarfare that I briefly outlined in my early essay on ‘The everywhere war’ (DOWNLOADS tab). So for the book I’m splicing cyberwarfare into the now explosive debate over surveillance in cyberspace, and the transformation of James Gibson‘s Fordist version of ‘Technowar’ into its post-Fordist incarnation. In a report for Vanity Fair Michael Joseph Gross calls cyberwarfare ‘silent war’ and ‘war you cannot see’, and yet it too (as Trevor’s work implies) is material as well as virtual, not only in its consequences but also in its very architecture: see, for example, here and here (and the wonderful graphic that accompanies the report). So, with patience, skill and effort, it can indeed be seen. And, contrary to Thomas Rid‘s Cyber war will not take place (2013), there is a crucial sense – one which my dear friend Allan Pred constantly emphasised – in which these capacities and activities do indeed take place… More soon. Given everything I’ve said about the importance of the arts to creative critical research the relevance of this will, I hope, be obvious: art not simply as a means to represent the results of research but rather as a medium through which to conduct research. Good to think with, as Lévi-Strauss might have said, but also good to act with. (More on Creative Time here; they are holding a ‘summit’ on Art, Place and Dislocation in the 21st Century City in New York, 25-26 October 2013). 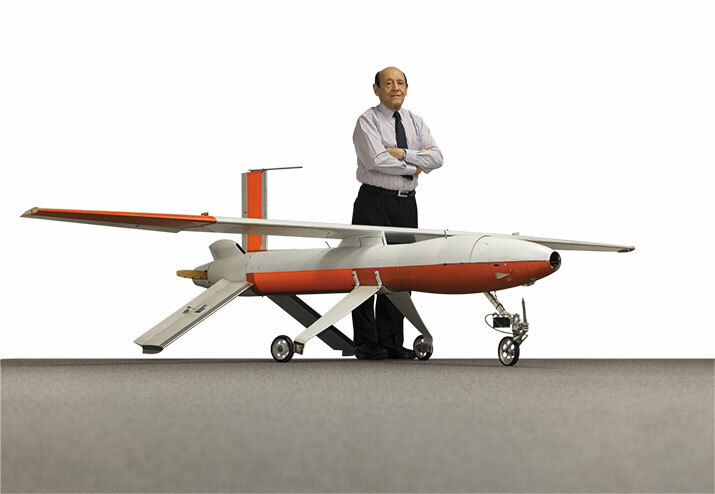 Fred Kaplan has an interesting essay on the history and use of armed drones by the United States at MIT Technology Review: ‘The world as free-fire zone‘ (June 2013). Kaplan provides a telling critique of Obama’s May statement about the conduct of targeted killings (though that doesn’t of course exhaust what the military uses UAVs for), but his discussion is muddied by what he says about Vietnam – and what he doesn’t. ‘This language is strikingly broad. Nothing is mentioned about geography. The premise is that al-Qaeda and its affiliates threaten U.S. security; so the president can attack its members, regardless of where they happen to be. Taken literally, the resolution turns the world into a free-fire zone‘ (my emphasis). A couple of years ago Tom Engelhardt also wrote about Obama hardening George W. Bush’s resolve to create a ‘global free-fire zone’. Kaplan’s criticism of the conditions that the Obama administration now claims restrict counter-terrorism strikes is, I think, fair – though much of what he says derives directly from a draft Department of Justice memorandum dated 8 November 2011 on ‘the use of lethal force in a foreign country outside the area of active hostilities against a U.S. citizen who is a senior operational leader of al-Qa’ida or an associated force’ rather than Obama’s wider speech on counter-terrorism on 23 May 2013 or the ‘fact sheet on policy standards and procedures’ that accompanied it. 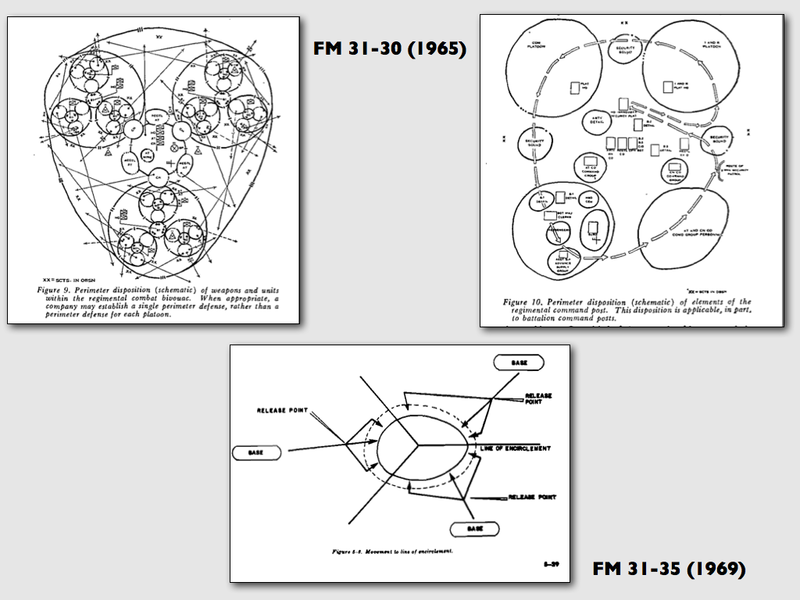 But they are closely connected, and Kaplan’s objections have real substance. First, the Obama administration insists that the threat posed to the United States must be ‘imminent’, yet since the threat is also deemed to be continuing ‘a broader concept of imminence’ is required that effectively neuters the term. Second, apprehension of the suspect must be unfeasible, yet the constant nature of the threat means that the ‘window of opportunity’ can always be made so narrow that ‘kill’ trumps ‘capture’. The question is whether we can take the President at his word. As Glenn Greenwald points out, ‘Obama’s speeches have very little to do with Obama’s actions’. Tom Junod says much the same about what he continues to call the Lethal Presidency: ‘When a man is as successful in fusing morality and rhetoric as Barack Obama, there’s always a tendency to think that the real man exists in his words, and all he has to do is find a way to live up to them.’ Performativity is not only conditional, as it always is, but in this case also discretionary. Kaplan also refers to a notorious metric from the Vietnam war: the body-count. 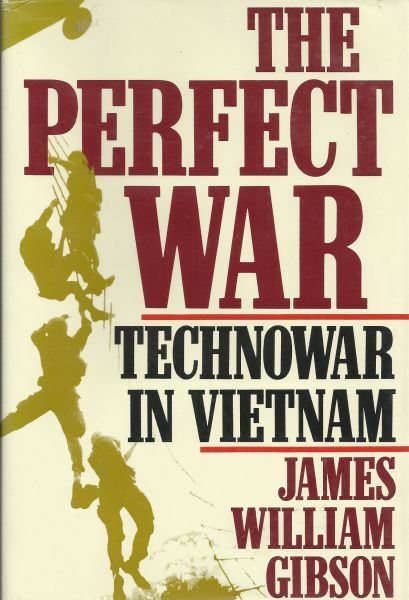 As James Gibson patiently explains in his brilliant critique of The perfect war: technowar in Vietnam (1986), this was one of the central mechanisms in US Secretary of Defense Robert McNamara’s attempt to wage an appropriately Fordist war (he went to the Pentagon from being President of the Ford Motor Company). 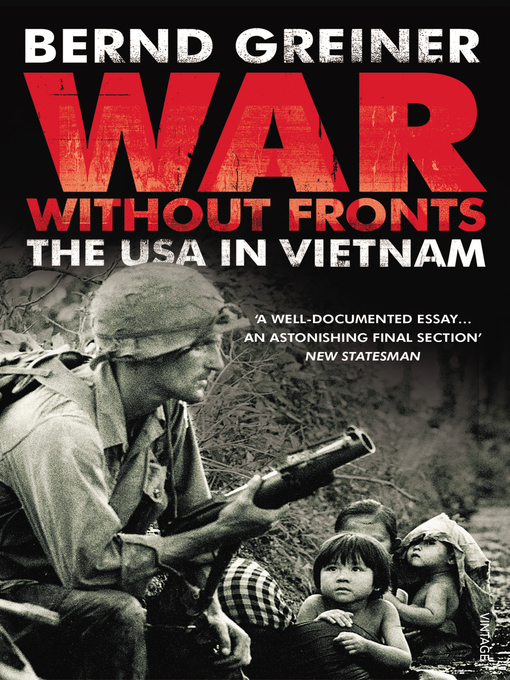 The body-count can be traced back to the Korean War, but it came into its own in Vietnam where it was supposed to be the key metric of success – bizarrely, even of productivity – in a ‘war without fronts’ where progress could not be measured by territory gained. Here too Turse is illuminating on the appalling culture that grew up around it, including the inflation (and even invention) of numbers, the body-count competitions, and the scores and rewards for what today would no doubt be called ‘excellence in killing’. How else can we interpret John Nagl‘s tangled celebration (on Frontline’s ‘Kill/Capture’) of the importance of targeted killing for counterinsurgency and counter-terrorism? In other words, the scale of intelligence has become industrial (or more accurately perhaps, post-industrial: see here), far exceeding the scale of intelligence available in Vietnam [though see here for a discussion of the connections between McNamara’s data-driven war and today’s obsession with Big Data, and here and here for an outline of the ‘security-industrial complex’], whereas the scale of killing has clearly contracted from what most certainly was industrial-scale killing in Vietnam. 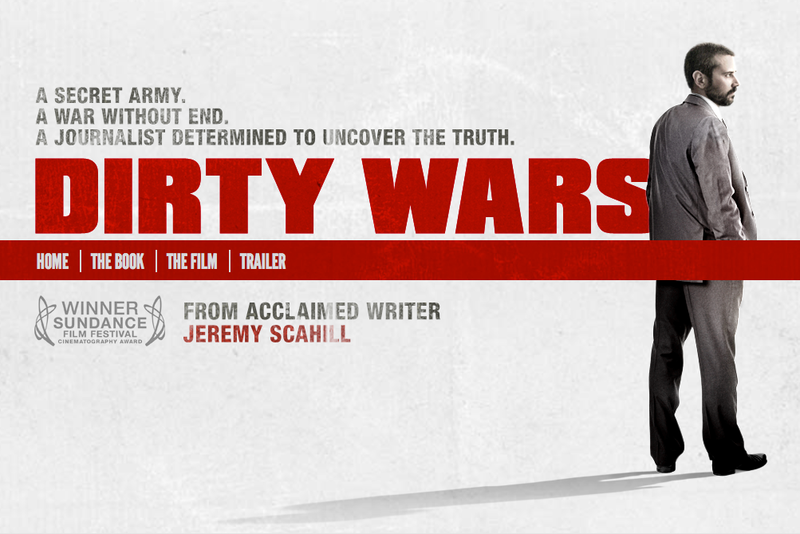 Yet the networked connections between the two reveal the instantiation of the same driving logic of technowar in a radically new ‘war without fronts’. 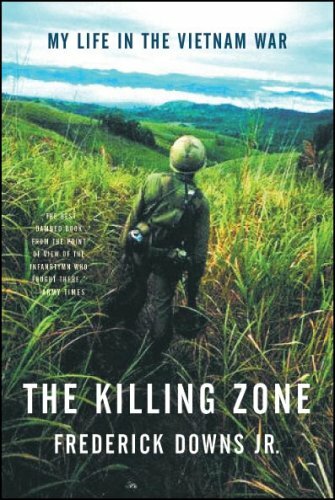 For all these intimation of Vietnam, however, the genealogy of the drone with which Kaplan begins his essay is resolutely post-Vietnam (or at any rate outside it). And this, I think, is a mistake. Technological history is shot through with multiple sources of inspiration and no end of false starts, and usually has little difficulty in assembling a cast of pioneers, precursors and parallels, so I’m not trying to locate a primary origin. Ian Shaw‘s account of the rise of the Predator (more from J.P. Santiago here) homes in on the work of Israeli engineer Abraham Karem, who built his first light-weight, radio-controlled ‘Albatross’ (sic) in his garage in Los Angeles in 1981. He may have built the thing in his garage, but Karem was no hobbyist; he was a former engineering officer in the Israeli Air Force who had worked for Israel Aircraft Industries, and by 1971 he had set up his own company to design UAVs. Neither the Israeli government nor the Israeli Air Force was interested, so Karem emigrated to the United States. The Albatross was swiftly followed by the Amber, which was also radio-controlled, and by 1988 with DARPA seed-funding Karem’s prototype was capable of remaining aloft at several thousand feet for 40 hours or more. But fitting hi-tech sensor systems into such a small, light aircraft proved difficult and both the US Navy and the Army balked at the project. Karem set about developing a bigger, heavier and in many ways less advanced version for a putative export market: the GNAT-750. This was a desperate commercial strategy that didn’t save Karem’s company, Leading Systems Inc., from bankruptcy. But it was a sound technical strategy. In 1990 General Atomics bought the company and the development team, and when the CIA was tasked with monitoring the rapidly changing situation in the Balkans it purchased two GNAT-750s (above) for the job. They were modified to allow for remote control via a satellite link (the first reconnaissance missions over Bosnia in 1995 were managed by the Air Force and controlled from Albania): the new aircraft was re-named the Predator. It’s a good story – and you can find a much more detailed account by Richard Whittle in ‘The man who invented the Predator’ at Air & Space Magazine (April 2013) here – but in this form it leaves out much of the political in-fighting. 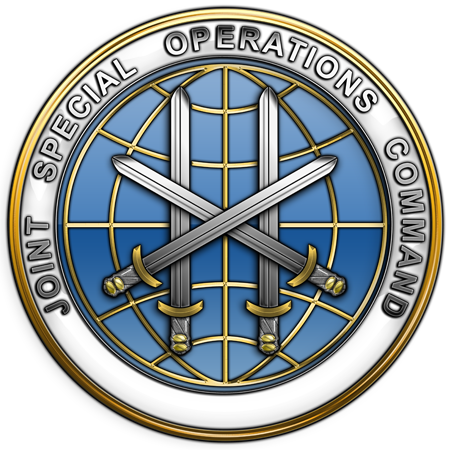 The second part of Ian’s narrative turns to the role of the Predator in the development of the CIA’s counter-terrorism campaign, and while he notes the enlistment of the US Air Force – ‘ultimately, the CIA arranged for Air Force teams trained by the Eleventh Reconnaissance Squadron at Nellis Air Force Base [Indian Springs, now Creech AFB] to operate the agency’s clandestine drones’ – he doesn’t dwell on the ‘arranging’ or the attitude of the USAF to aircraft without pilots on board. These are both important narratives, which help to delineate multiple lines of descent, but my own inclination is to push the story back and to move it outside the North Atlantic. 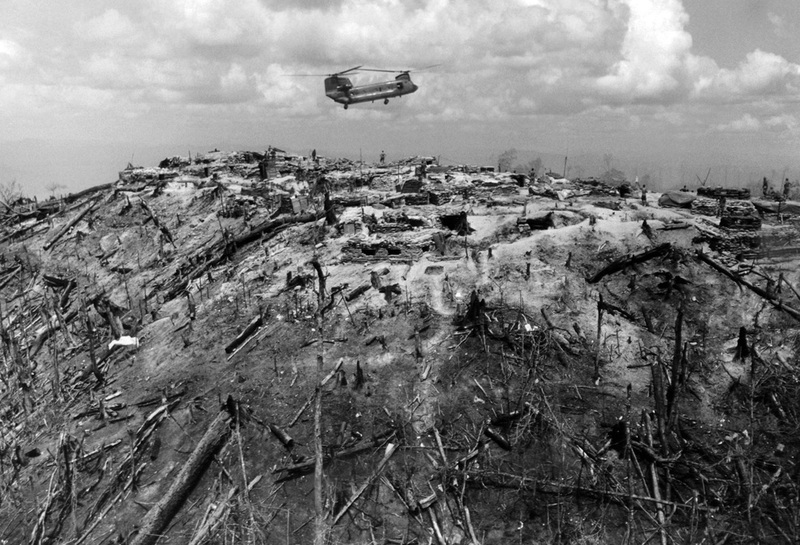 It’s not difficult to find precedents for UAVs around the time of the First World War – I’ve discussed some of them here – and towards the end of the Second World War America attempted to develop remote-controlled bombers to use against Germany (see ‘Project Aphrodite’ here and here). But if we focus less on the object – the aircraft – and more on its dispositions and the practices mobilised through the network in which it is embedded (as Kaplan’s references to ‘free-fire zones’ and ‘body counts’ imply) then I think here Vietnam is the place to look. 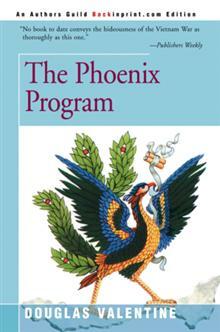 For as I’ve argued in ‘Lines of descent’ (DOWNLOADS tab), not only did the Air Force experiment with surveillance drones over North Vietnam, as Ian briefly notes in his own account, but the US military developed a version of ‘pattern of life analysis’ and a sensor-shooter system that would prove to be indispensable to today’s remote operations. Seen like this, they confirm that we are witnessing a new phase of technowar in exactly the sense that Gibson used the term: except that now it has been transformed into post-Fordist war and, to paraphrase David Harvey, ‘flexible annihilation’. I’ve noted on multiple occasions the existence of several databases that try to track US drone strikes. The three most widely used are the Bureau of Investigate Journalism, the Long War Journal (Pakistan here and Yemen here) and the New America Foundation, while Forensic Architecture is working on its own online platform (which will break new and vital ground by including Afghanistan and occupied Palestine – long overdue) which it calls UAV: Unmanned Aerial Violence. I’ve just encountered a new one that compiles data on US drone strikes and targeted killings in Pakistan. 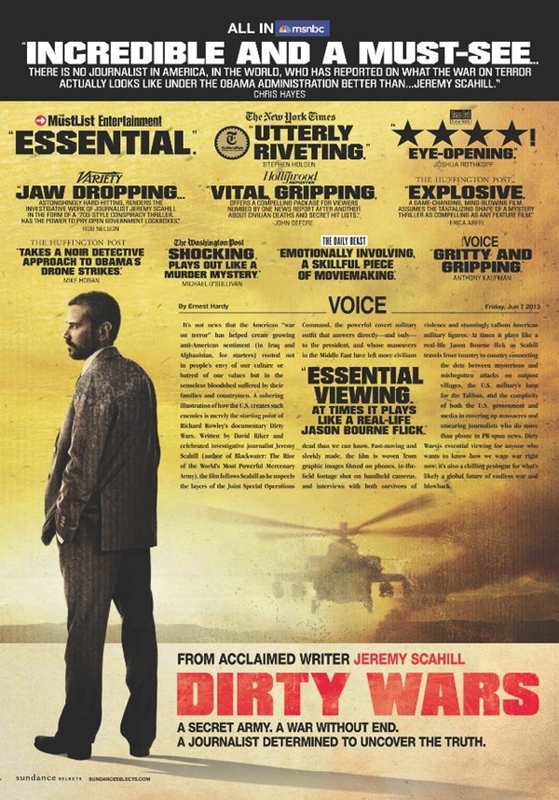 It comes from the University of Massachusetts, and is the creation of Matthew Fricker, Avery Plaw and Brian Glyn Williams, who have published several articles on the subject: see, for example, Plaw and Fricker’s ‘Tracking the Predators: Evaluating the US drone campaign in Pakistan’ [International Studies Perspectives 13 (4) (2012) 344-65] and Williams’s ‘The CIA’s covert predator drone war in Pakistan 2004–2010: the history of an assassination campaign’ [Studies in Conflict and Terrorism 33 (10) (2010)]. 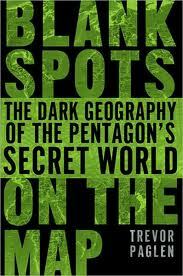 Williams also has a book out next month, Predators: the CIA’s drone war on Al Qaeda (Potomac Books). They call their database UMass DRONE: University of Massachusetts Dartmouth Research on Operational Neutralization Events. That’s right: ‘operational neutralization events’. 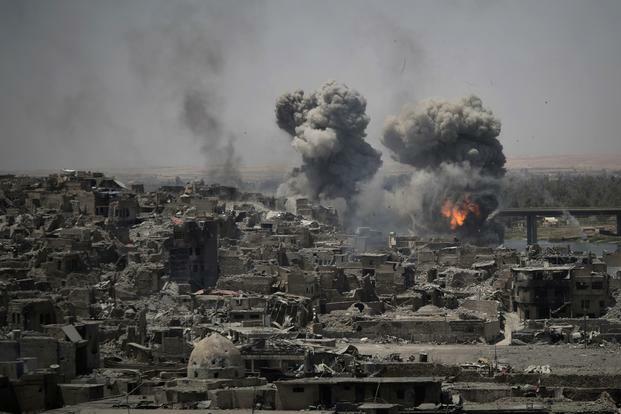 It’s no secret that the language used to describe the instruments of military violence is never innocent; some terms trumpet what is being done (‘Predator’, ‘Reaper’) while others seek to muffle the drums of war (‘executive action’, ‘collateral damage’). Acronyms play their part in this desperate game of Camo-Scrabble too, and most of them have been created by the military; in order to do my work on later modern war I’ve had to learn to speak their language, which includes an alphabet soup of shorthand. But the spectacular insensitivity of this one truly takes my breath away. The killing of people thousands of miles away reduced to an ‘operational neutralization event’ for the sake of a clever-clever acronym. The site, incidentally, includes a page devoted to profiles and even photographs of ‘HVTs [High Value Targets] killed’, which I assume is intended to provide a silent justification for the strikes. Unlike the Bureau of Investigative Journalism’s recent project, the rest remain nameless: ‘collateral damage’? And my title? Look it up. 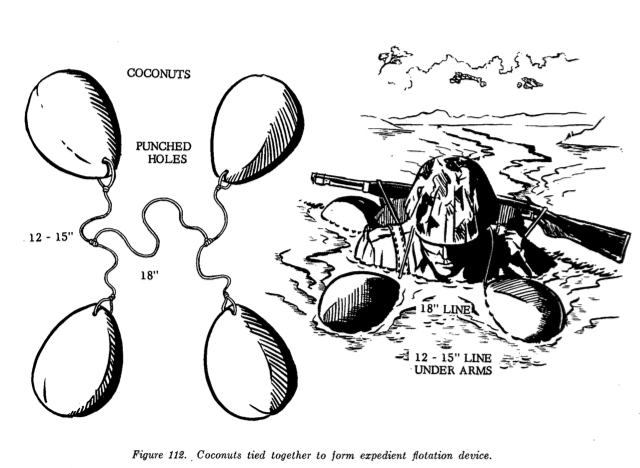 I’ve been reading those Field Manuals on Jungle Warfare too, but in the illuminating light of Dan Clayton‘s wonderfully suggestive essay on ‘Militant tropicality’ [Transactions of the Institute of British Geographers 38 (2013) 180-192], and three thematics have emerged so far. infested jungle” prevalent in the minds of most peoples is an imaginary mental image. It is true that the number and variety of snakes are high in the wet tropics; however, the incidence of poisonous snakes is no higher than in some of the swamp areas of the Temperate Zone. There were also endless photographs of pineapples tangerines, mangoes, limes, bananas, papayas and avocados (see above). 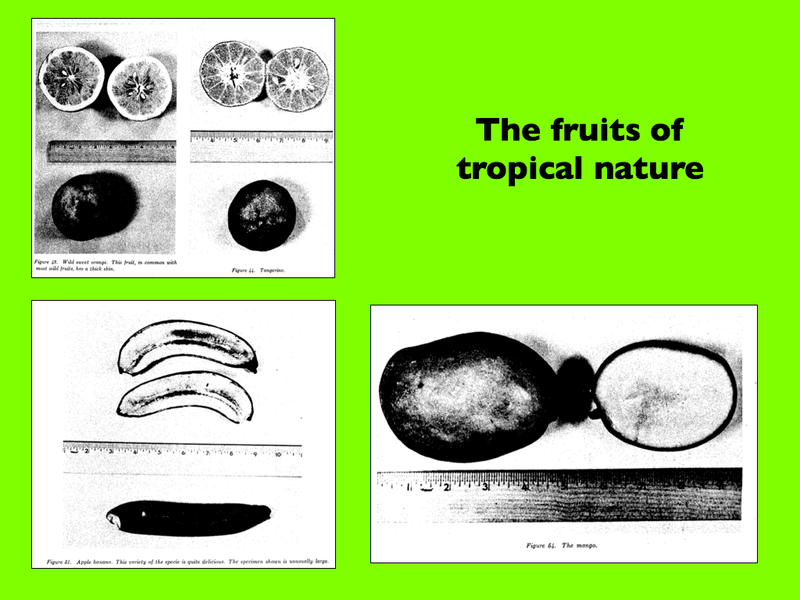 In fact, however, the US military sowed different and deadly tropical fruit. 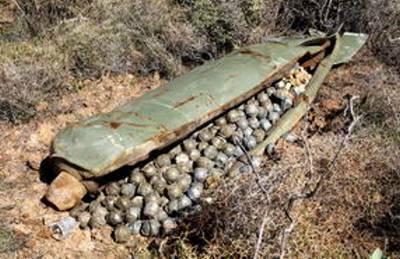 The BLU-3 bomblet, a container filled with 250 steel pellets, was known as a ‘pineapple’ (left); a B-52 bomber could drop 1,000 of them across a 400-yard area, and as they burst open, Nick Turse reports, ‘250,000 lethal ball bearings would tear through everything in their path.’ Another cluster bomb, the CBU-24, was called a ‘guava’, loaded with more than 600 separate bomblets and capable of sending ‘200,000 steel fragments shooting in all directions.’ From 1964 to 1971, Turse reports, the US military ordered at least 37 million pineapples and from 1964 to 1971 at least 285 million guavas. 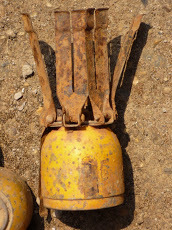 (His key source is Eric Prokosch, The technology of killing: a military and political history of anti-personnel weapons; for one attempt to clear these munitions [from Laos], see Project Pineapple here). 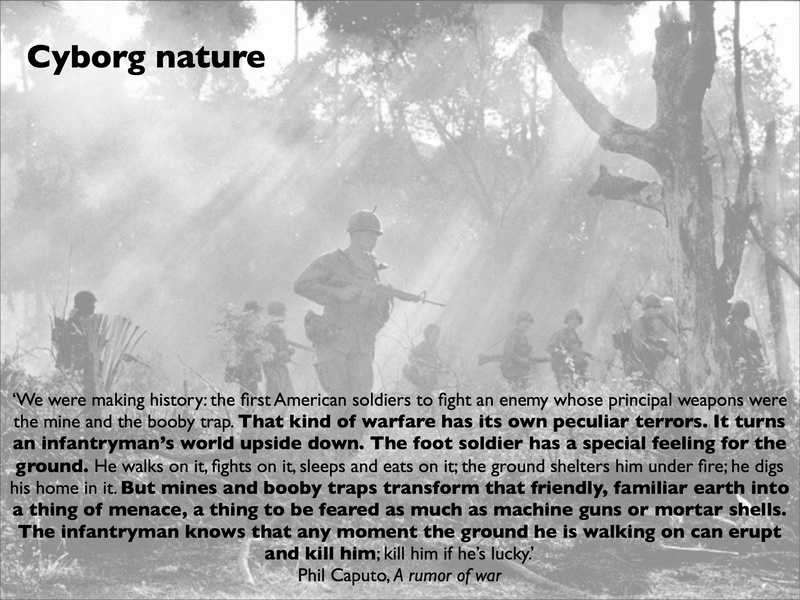 This brings me to the third strategy: disciplining nature through the imposition of military Reason. By 1969 the – edible – ‘fruits of the jungle’ had disappeared from the manuals. 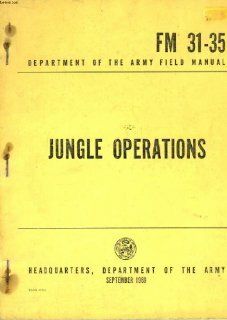 After a review of different types of jungle, including ‘Oriental jungles’, the discussion immediately turned to weapons, armour and artillery, air support and chemical and biological warfare, so that ‘nature’ was militarised and subjected to military (re)ordering much earlier in the revised manual. 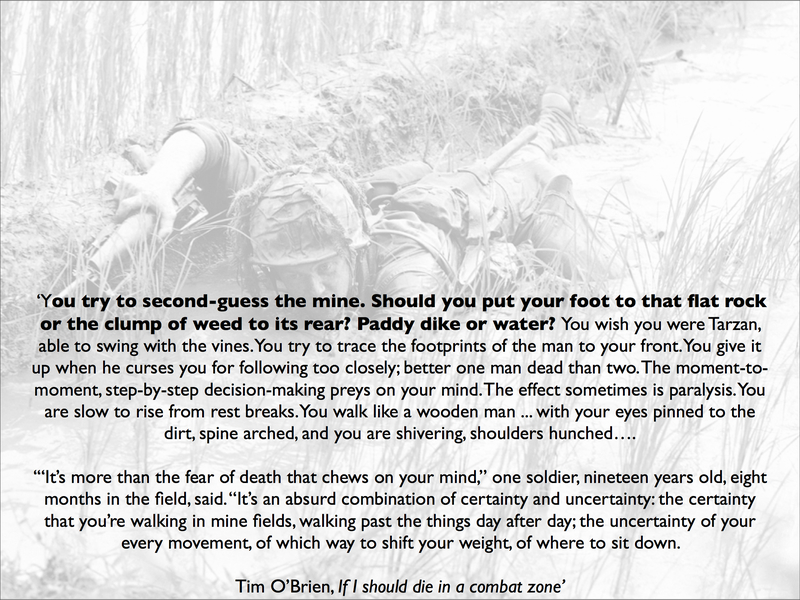 The emphasis was on ‘modification’ of Standard Operating Procedures, which had also been a key element four years earlier, and a continued move away from the tangle of the jungle – what Tim O’Brien would later call in Going after Cacciato ‘a botanist’s madhouse’ – to the superimposition of ordered combat geometries like those I’ve extracted below. The coordinates for that location and the time for firing would be relayed to the gun crews. At the specified time, the gun crews would be awakened. Perhaps it would be just after midnight. As the minutes ticked closer to a time set by an unknown intelligence the men would load the artillery pieces, anticipating the release of their impersonal death into a grid square. 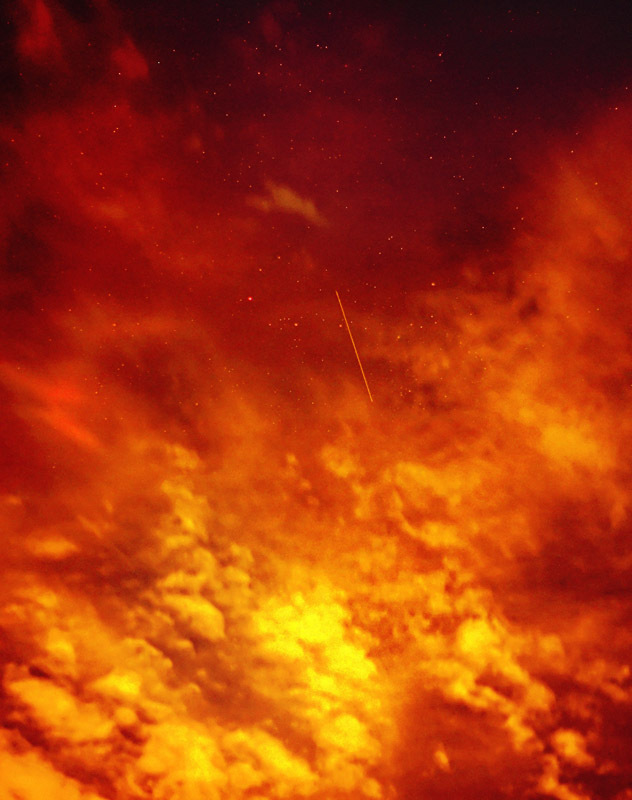 The gun commander would give the order to fire and the night would explode with man’s lightning and thunder. 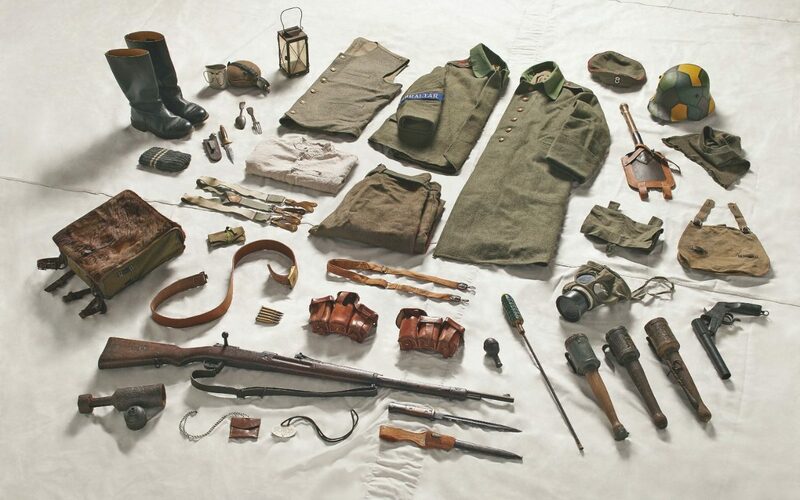 After the prescribed rounds, the guns would cease, the cleanup would begin, and the men would go back to their bunks. Thinking what? Within the range of those guns, within a specified area, the Central Highlands had for a brief moment changed from the jungle it had been for thousands of years into the particular insanity of man. As the gun crews wandered back to their bunkers to settle down for the night, the jungle would also begin settling down for the night to begin healing the new wounds. These other jungle books have a lot to tell us about war too.